Pelican Ridge is a lakeside village located in Arnolds Park, Iowa. Boasting "affordable lake life" in the heart of Okoboji, Pelican Ridge is as sought-after neighborhood as any. Nestled on the shores Lower Gar Lake, residents enjoy both the tranquil environment of a small lake with access to busy West and East Lakes. Additionally, this beautiful neighborhood is minutes away from Arnolds Park Amusement Park, shopping and the area's best restaurants. Despite its central location, this neighborhood still offers peace and tranquility for all its residents. Adjacent to a wildlife preserve, Pelican Ridge consequently feels like country living with all the amenities. 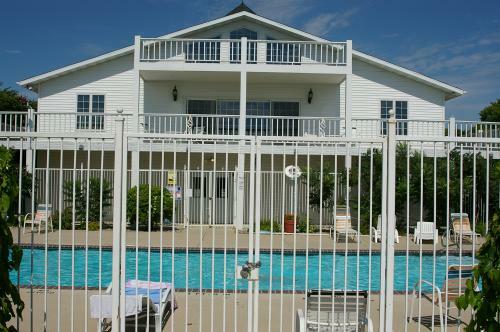 Amenities include a pool, sand beach, volleyball court, onsite marina, fishing pond and more. Most importantly, Pelican Ridge is a true Okoboji neighborhood. Everyone knows everyone's name and there is always a helping hand. Activities are planned year round on campus including a pancake breakfast, movie nights and luaus by the pool! Fun activities coupled with friendly neighbors in a beautiful neighborhood is a combination for a happy life! 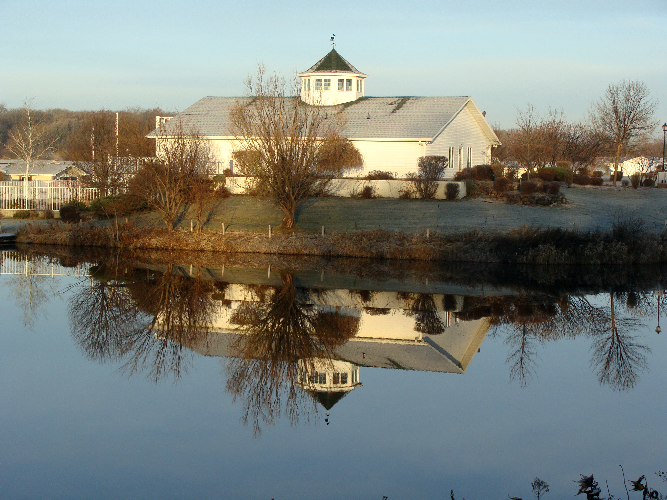 Dreaming of a peaceful getaway or a place to enjoy all the excitement of the Lakes? This may be the place for you! There are homes and vacant lots available.